I've heard very good things about Carole's books and I think I might even own some that I received when the kids were younger! I would like to read this book with them too. G'Day, welcome to Oz! The roos are hoppin' and the koalas are waiting for some bamboo shoots. 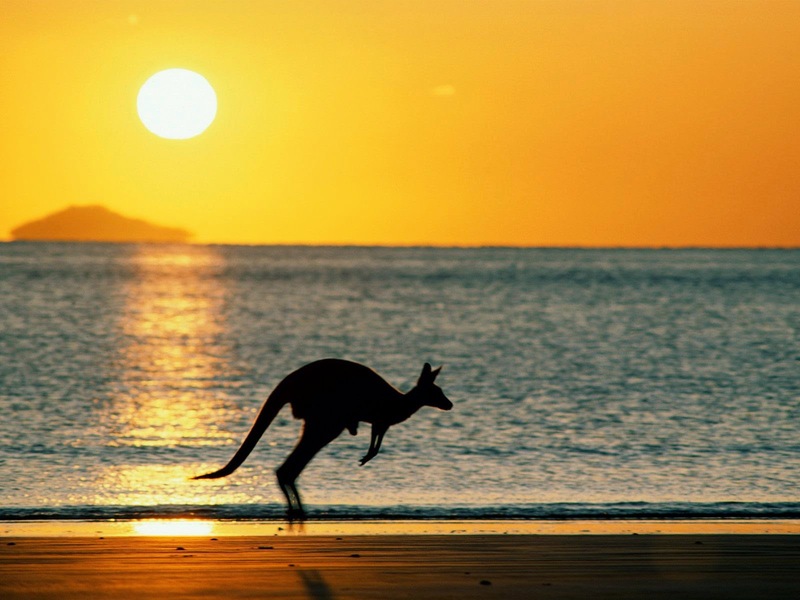 Everything is lively Down Under. 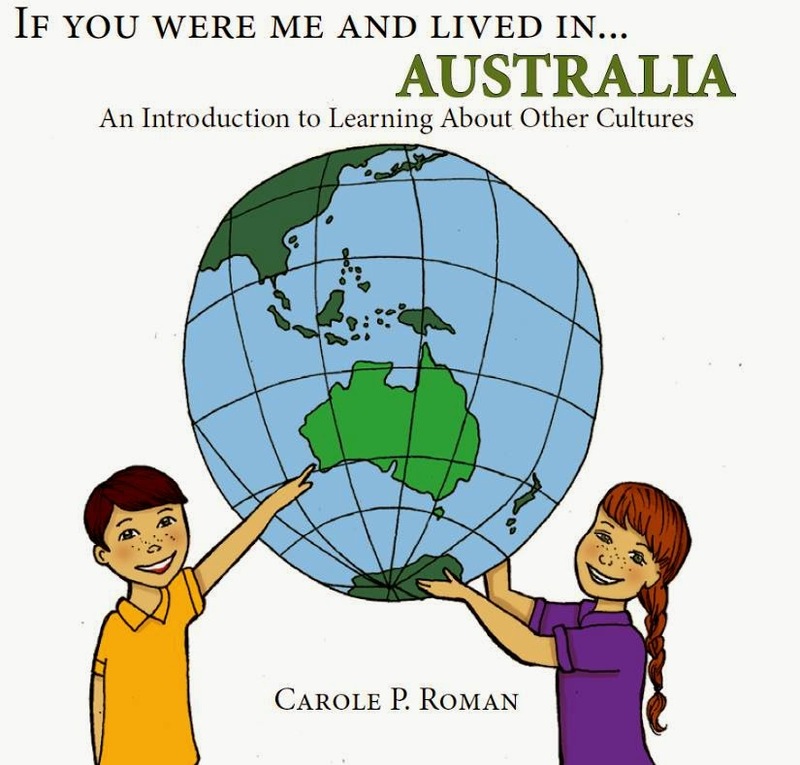 Carole P. Roman is introducing her newest book in the series, If You Were Me and Lived In Australia! What would make it even better? 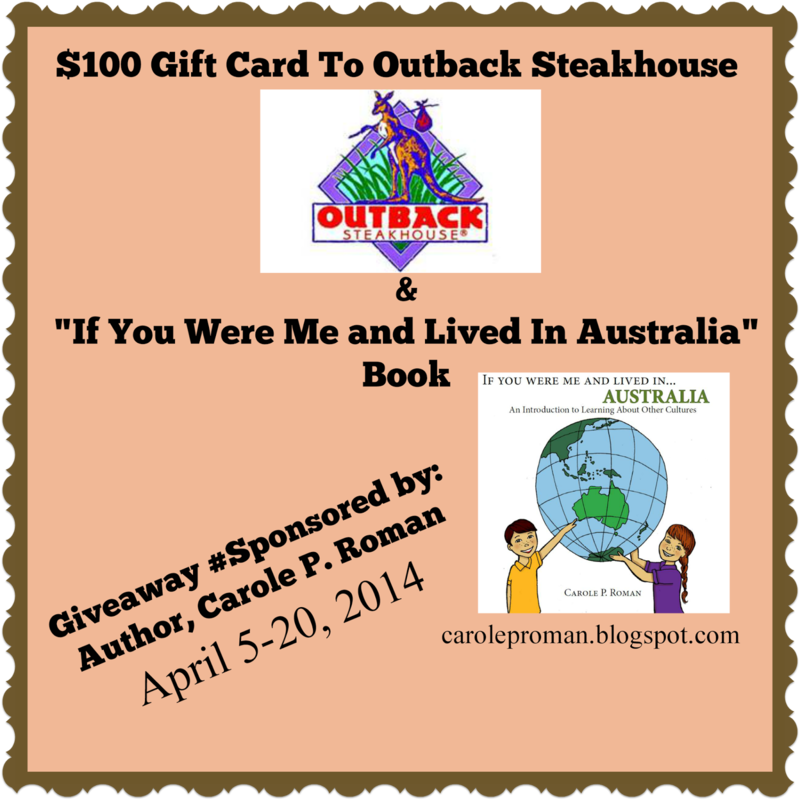 How about steak on the barbie or better yet...a $100 Outback Steakhouse Gift Card! I'm stoked! How about you? Enter in the Rafflecopter Below! JamericanSpice was asked to promote this giveaway and is not responsible for the prize shipment. The giveaway is open US Only. Giveaway begins on April 5, 2014 at 12AM MST through April 20, 2014 at 12AM MST. If money were no object, I would go to Italy. I know I would love the scenery and the food. There are so many places I would love to travel to if money was no object. Japan, Egypt, Australia, New Zealand, Austria, Germany, just to name a few. I would go to Hawaii and back to Italy. I would travel to Ireland. I've always wanted to go to Iceland for some reason. I would travel to Maine. :-) Thank you. I always wanted to go to Florida but it money was no object I would say anywhere in Europe. England and Italy. We would go to Ireland. I'd go to New Zealand. I would travel to and around Europe. i would travel to monaco and pompeii. Italy and Greece for sure, and most of Europe. If money didn't matter I'd have the ultimate Stay-cation. I think about going other places but there's so much in my own backyard that I've yet to see. I've always wanted to visit Ireland. It's such a pretty country. Thanks for having this contest.